Human Resources HR "Halloween" "Recruitment challenges" "ATS"
Recruitment, like a haunted house, can be dark and full of terrors. From ghostly no-shows to zombiefied workers, your hiring process can soon turn your organisation into a hellish nightmare. 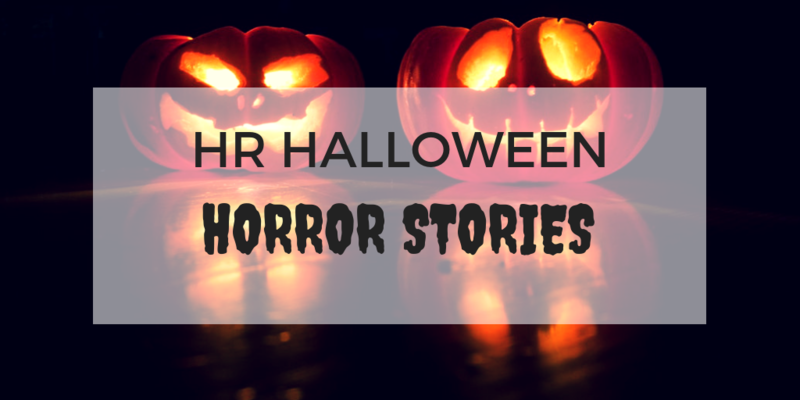 So, for Halloween, I’ve decided to delve into the creepy abyss to find out what hellish recruitment experiences some of our customers have faced and how they survived. Disclaimer: All stories below are based on real-life examples from customers and have been made anonymous to protect their identities. “Recently, I had an influx of applications for a role at my store and because all of my applicants are kept manually on spreadsheets, I had to spend extra hours adding, sorting and ranking through each prospective candidate. To ensure that I’m not missing out on any applicant’s data and that I’m gaining access to the best candidates, I'm having to work late most nights. I'm working so much I’m starting to look like an undead zombie with a coffee addiction. Lucy decided it was time to sort out the scary amount of administration involved in the recruitment process and switched to our Applicant Tracking System.since making the switch, Lucy has been able to find the best staff for her store in a more efficient and timely manner and has finally got some well-deserved rest. Furthermore, because all applications are kept in one secure and centralised database, Lucy does not have to worry about misplacing any data or falling foul of any nasty fines from breaking GDPR regulations. “The factory I am hiring for is needing over a thousand hires ready for the busy seasonal period, but finding enough people to fill these positions is a becoming a real struggle. Who you gonna call? Vacancy Filler! “I’ve spent a day preparing for interviews at my nursery, but three have done a disappearing act and have failed to turn up without letting us know why, and another got lost and was late to the session. The last candidate turned up wearing short shorts and stilettos, which was inappropriate enough for an interview, but seeing as there is a session with children as part of the interview process, we had to turn her away because of safeguarding issues. Winnifred is having a nightmare, not only is she getting lots of ghostly no shows, but she’s also getting a lot of candidates who are unprepared too. With an Applicant Tracking System Winnifred, has been able to communicate more effectively with all of her candidates through the use of automated messages. 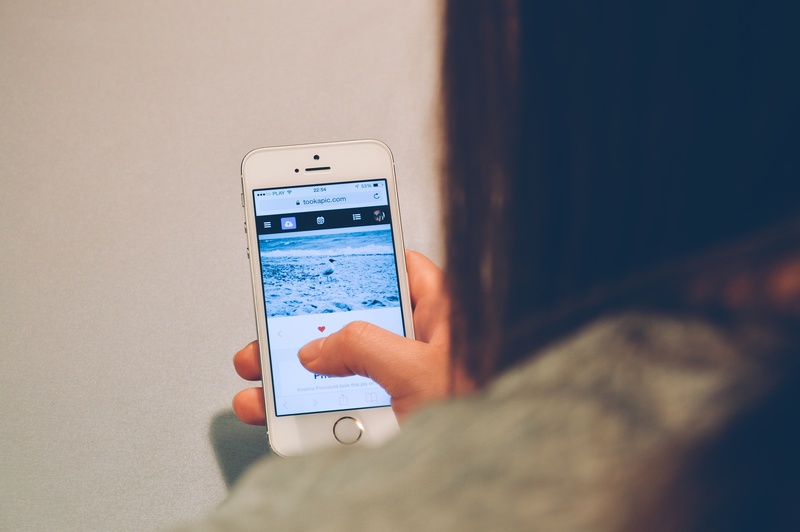 Winnifred can now keep her candidates engaged and informed throughout the interview process; increasing the chances of her candidates showing up and being ready for the day of the interview. “A big problem my organisation has when it comes to recruiting is attracting the best candidates with a specific skill set. Candidates, in our location, would rather chase the bright lights of the big city and its high wages than come and work for an organisation in a small coastal town. Jack is needing some real-life silver bullets to fight the big bad wolf that is London and its big wages, but with a fantastic candidate attraction program, he has been able to entice candidates away from the hustle and bustle of London, lengthy commutes and grey buildings to work on the coast with its captivating views and exciting opportunities. Let’s face it, recruitment can be a real nightmare but with the right processes in place, your hiring team will be able to slay those vampires, bust those ghosts and exorcise those demons to find the best candidates who can add value to your organisation. For more information on how Vacancy Filler can help you with your recruitment nightmares click here.